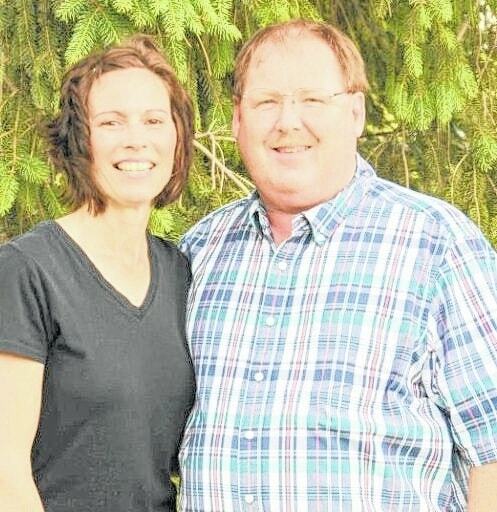 Mark and Jami Mounts Hackworth of Urbana celebrated 30 years of marriage June 15. They were married on that date in 1985 in Springfield. Pastor Mark Hackworth is the pastor of Renewed Strength Church. Mrs. Hackworth is the administrative secretary in the Champaign County Engineer’s Office. Their children are Charlie and Chandra Hackworth, Columbus; Maggie and Trent VanHoose, Iquitos, Peru; and Kole and Konner Smith, Urbana. They have three grandchildren. The couple plan to celebrate with a July trip to Charlotte, North Carolina.